P&B Weir Electrical’s range of Transmission Line Portable Earthing Clamps is suitable for temporary earthing of transmission line conductors within the range 132kV, 275kV and 400kV. 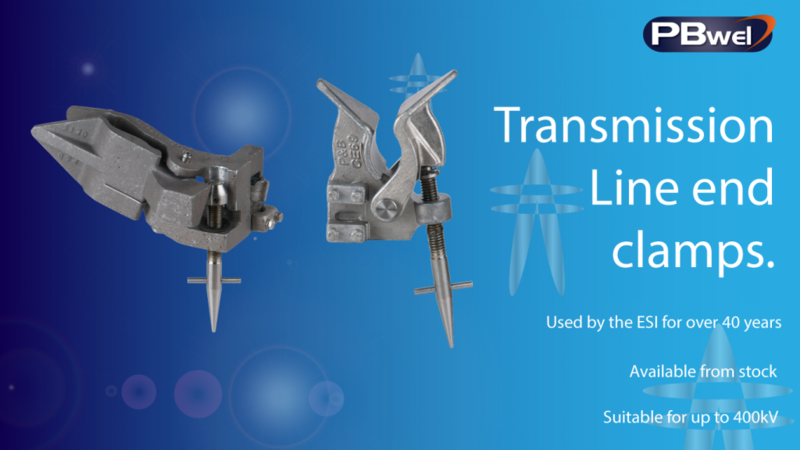 The CE13/A line end clamp is intended to be applied by means of an operating socket, which is attached to an OL1 insulated operating pole and designed to be applied in a near horizontal position, from the tower cross arm over tension set insulators to the conductor. The CE13/A clamp accommodates a range of conductors from 19mm to 42mm. 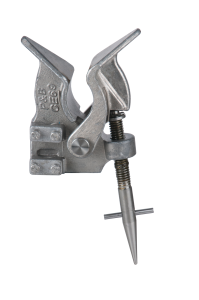 The CE69 clamp is to be applied in either an upward or downward direction and only by means of an OL1 operating socket attached to an insulated operating pole. 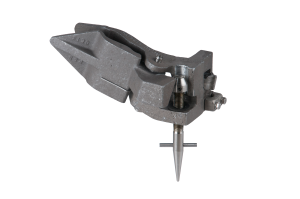 The spring loaded jaws enable the clamp to be slipped easily over the line conductor and retains the clamps position whilst the operating screw is being tightened or loosened. The clamp is suitable for application to conductors ranging from 13mm to 46mm.